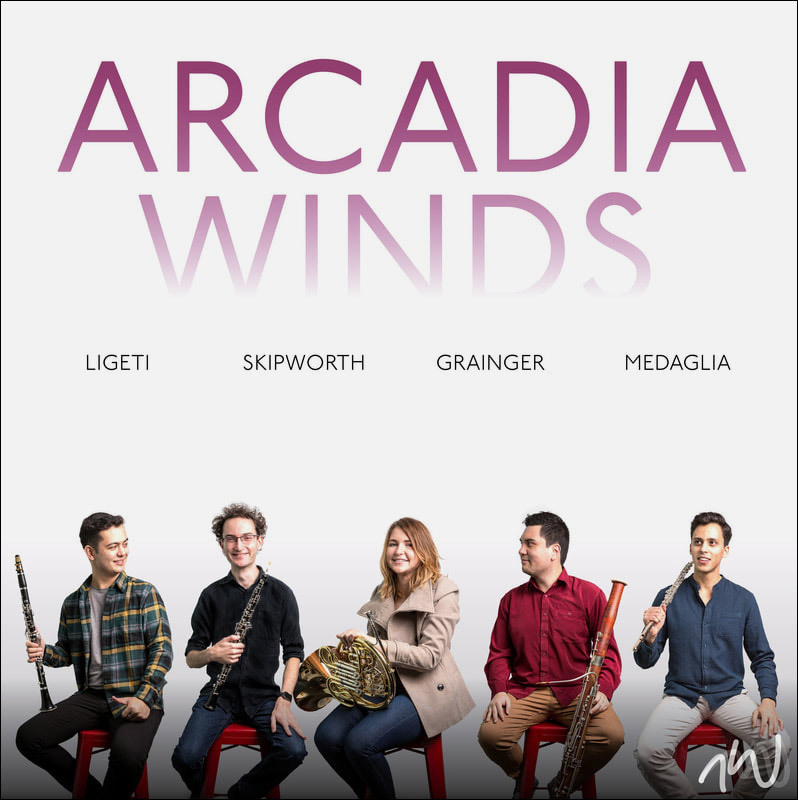 Arcadia Winds aims to change the way people watch, listen to, and purchase Australian wind music. Inspired by the idea of Australian wind music being easily accessible for all, Arcadia Winds is developing a groundbreaking new resource to make that happen. Thank you to all who donated to the fundraising campaign for our Australian Wind Music Portal. We successfully hit our target of $10,000, matched dollar-for-dollar by Creative Partnerships Australia! The Portal is now in development—stay tuned for news and updates. Calling all young and aspiring Australian composers! Entries for the inaugural Arcadia Winds Composition Prize are now open to all Australians aged 18 to 30. 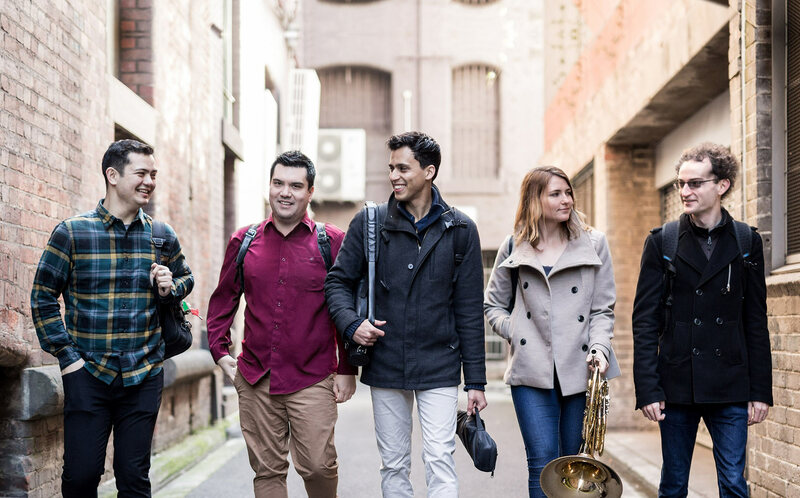 Entrants who submit an original composition for wind quintet between 5–8 minutes in length will be in the running to win a suite of exciting prizes from Australia's leading young wind ensemble, Arcadia Winds. Arcadia Winds are delighted to partner with ABC Classics for the release of our debut self-titled EP. The EP traces our journey as an ensemble thus far, bringing light to the music we love and the values we uphold. The title Arcadia Winds is as much a manifesto as it is our name. It's a celebration of the fun and energy that inspires our collective music making, our passionate advocacy for new Australian music, and our role as ambassadors for wind music.